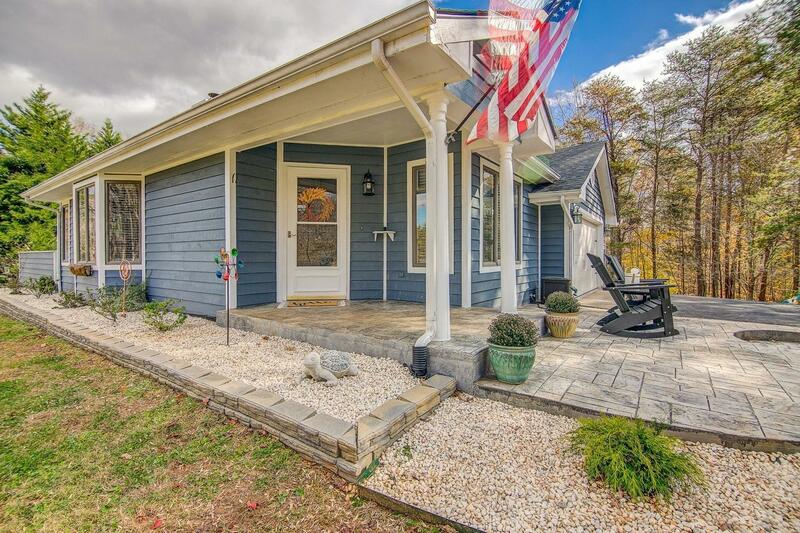 You will LOVE this delightful ranch that offers lake access in the prestigious Waterfront Country Club. 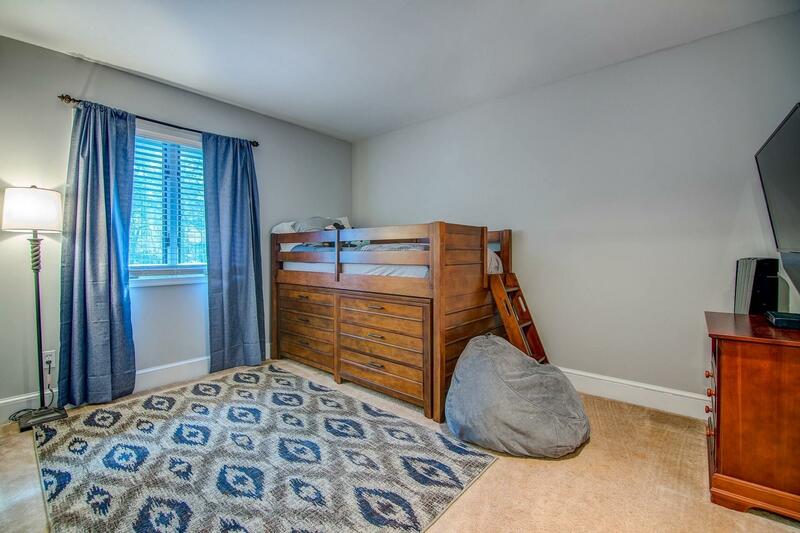 Only 3 miles to Westlake Town Center. 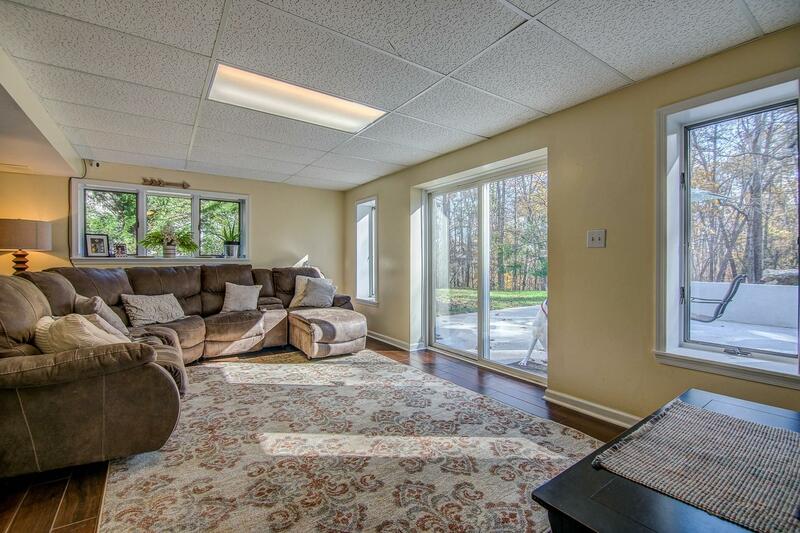 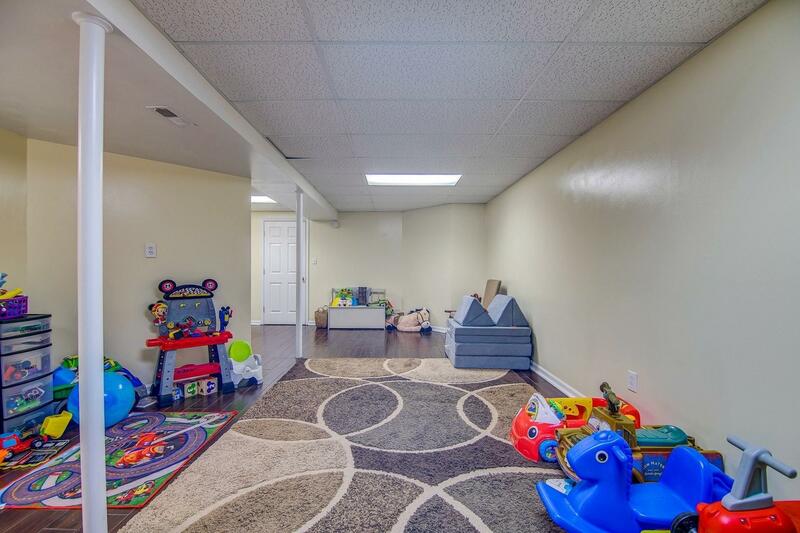 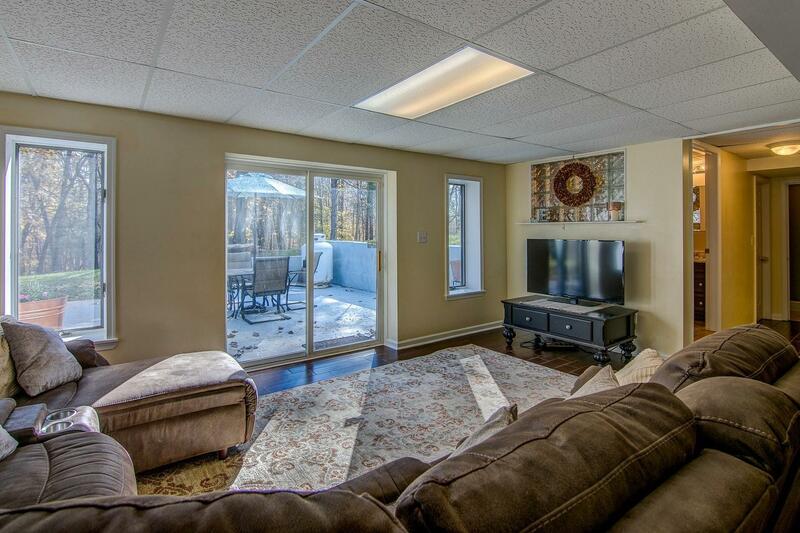 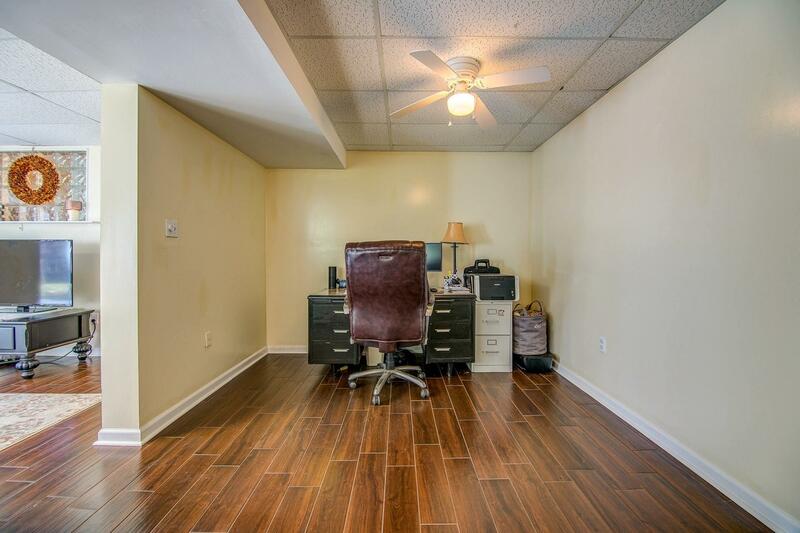 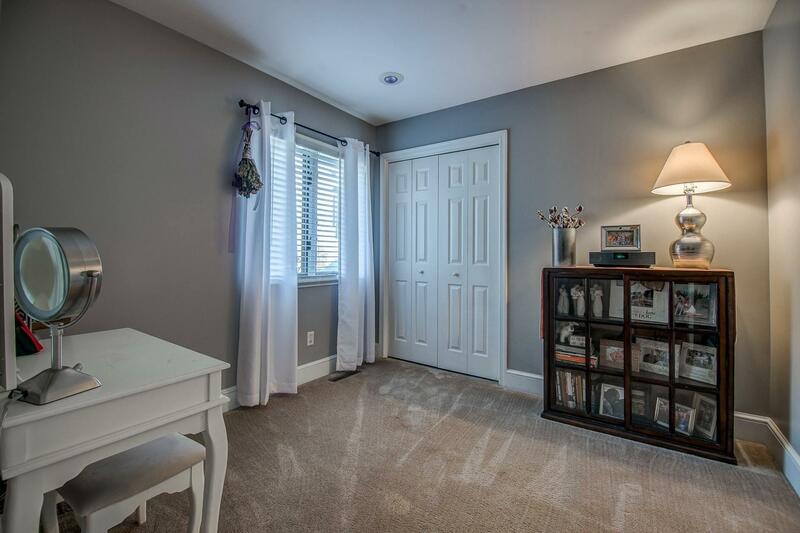 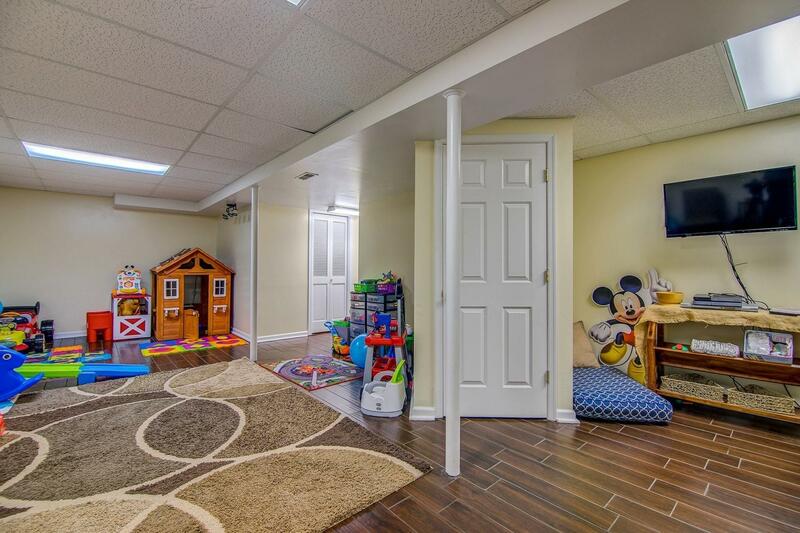 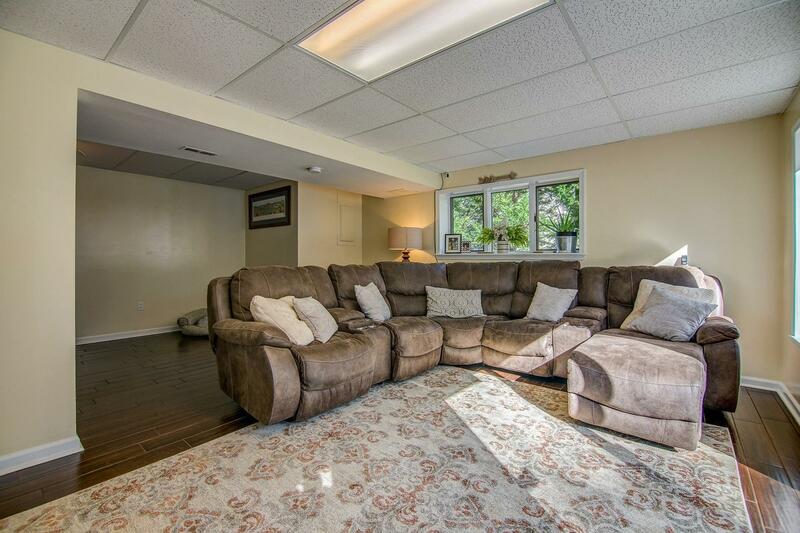 2500 square feet, finished walk out basement that could be perfect in law suite. 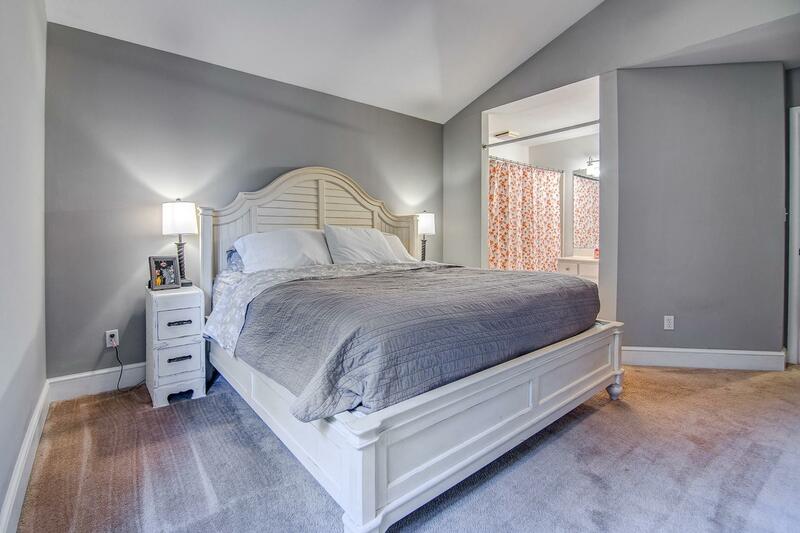 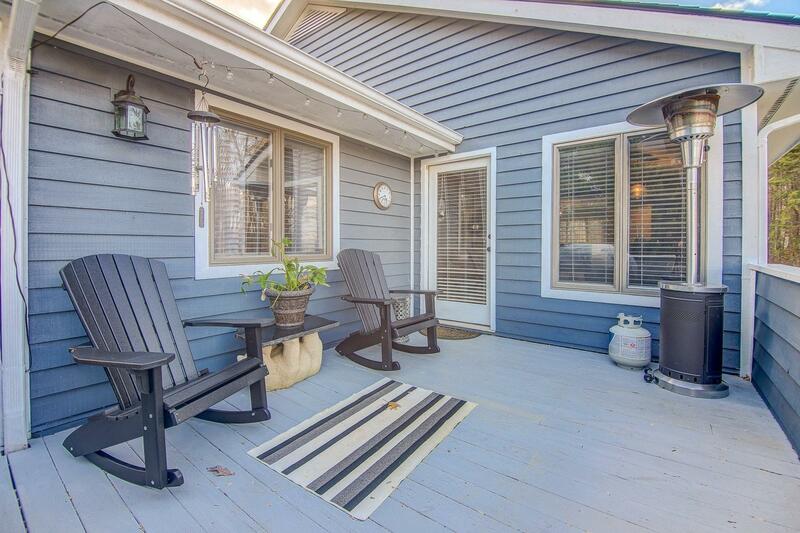 Just 3 miles from the highly desired Westlake shopping center. 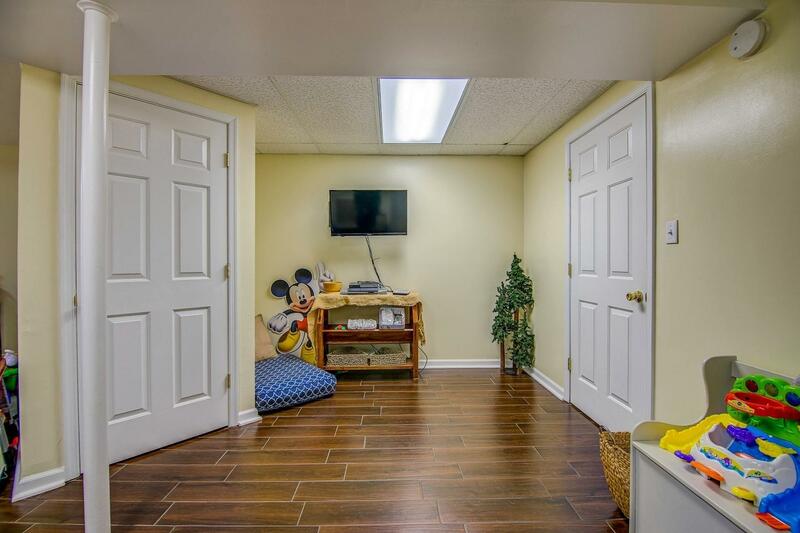 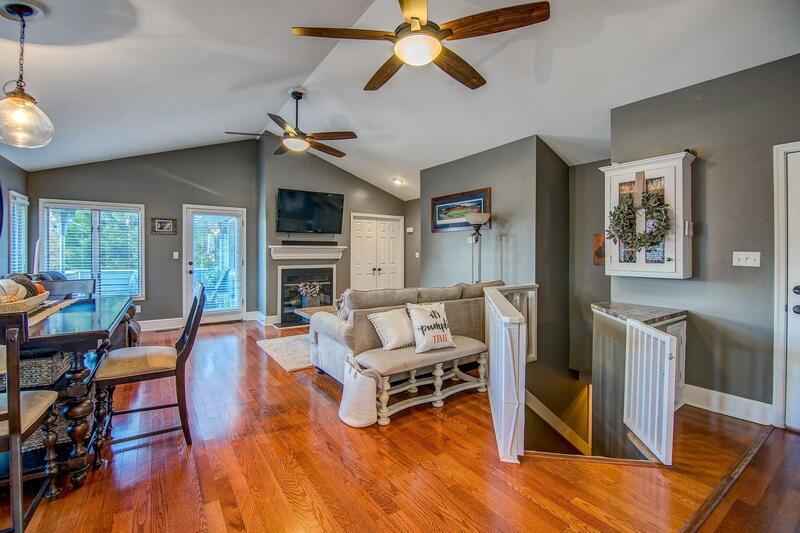 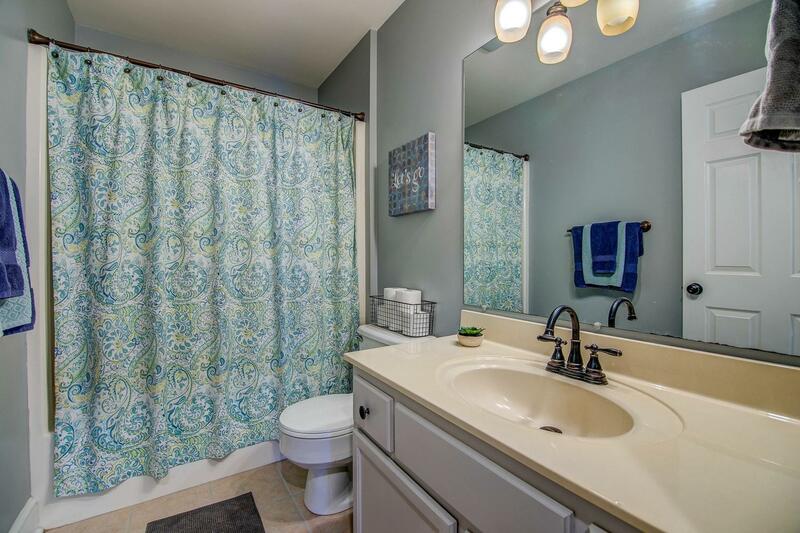 This great home boasts a fabulous layout with all the right spaces and ample storage- from the 2 car finished garage to the countless storage closets and attic space. 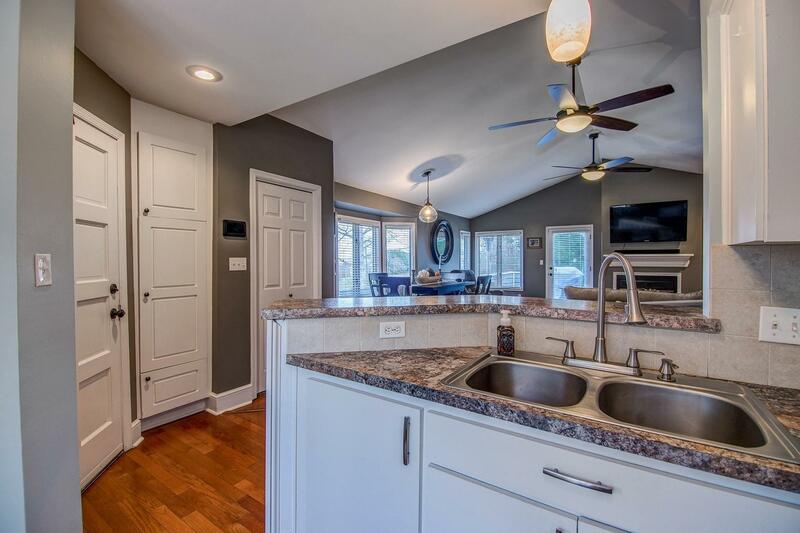 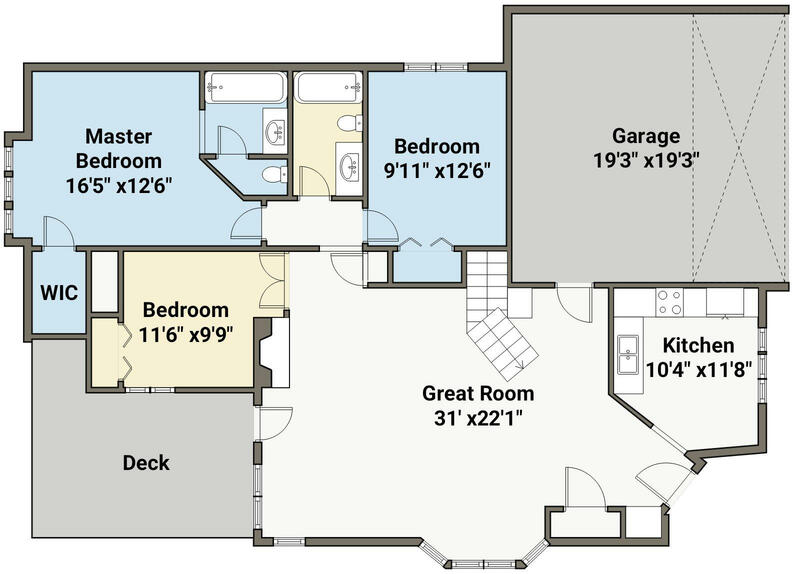 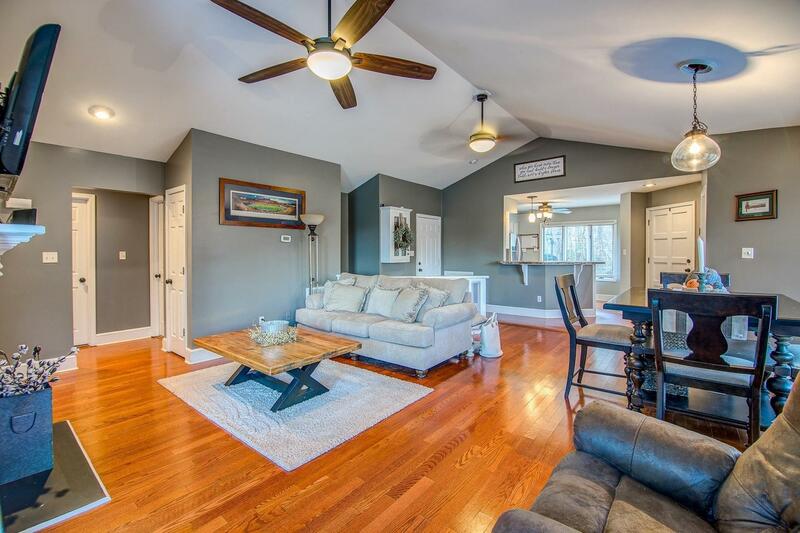 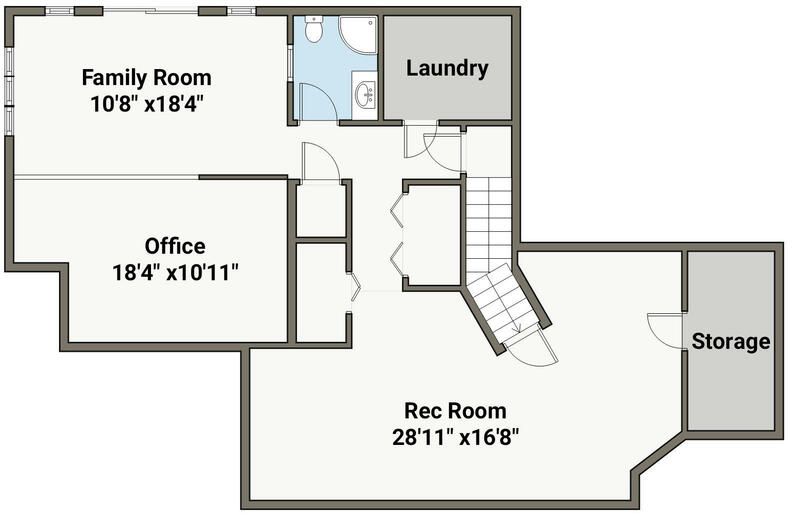 The vaulted ceilings and open floor plan allow for spacious entertaining, for your guests and family. 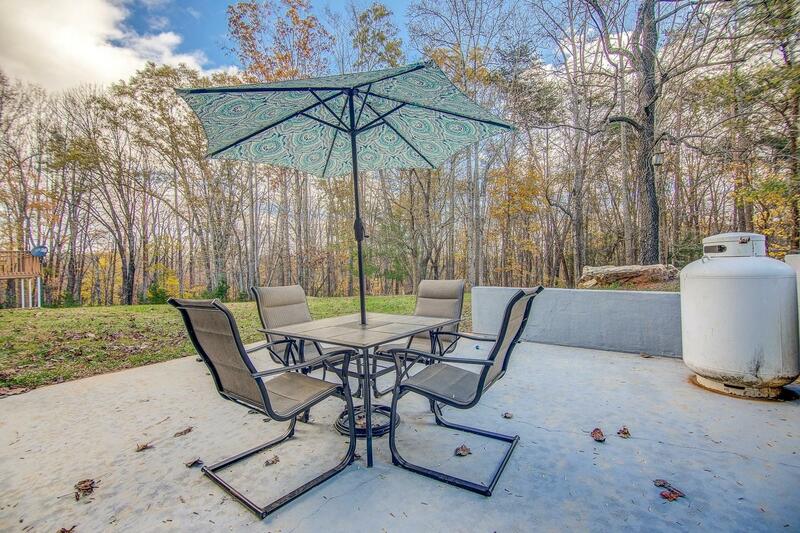 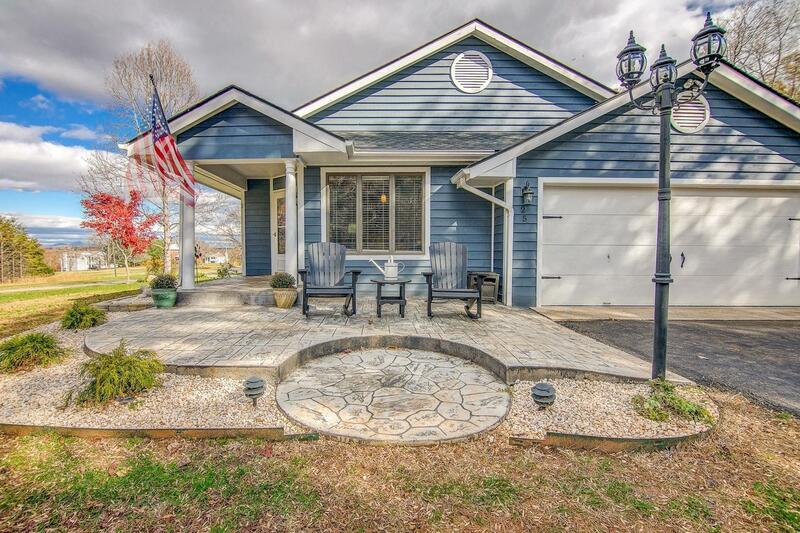 4 bedroom, 3 full baths, 2 concrete patios, private deck, paved driveway, Great room, den, office area, privacy trees & more. 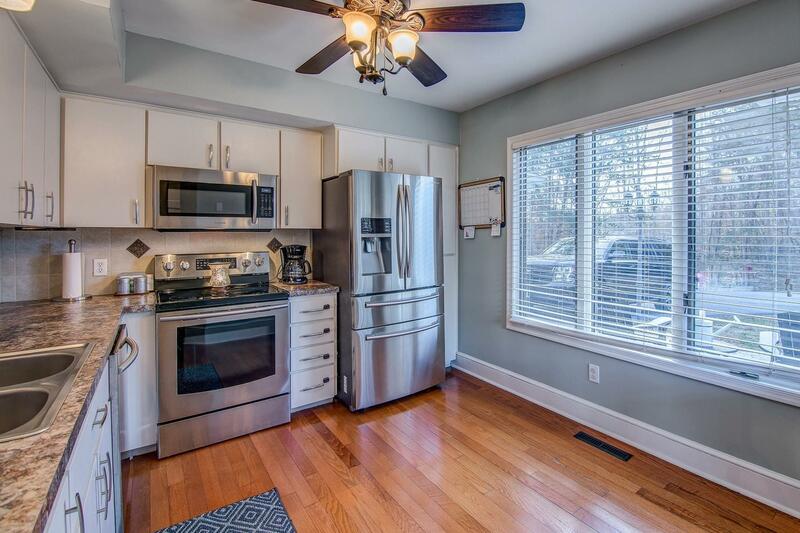 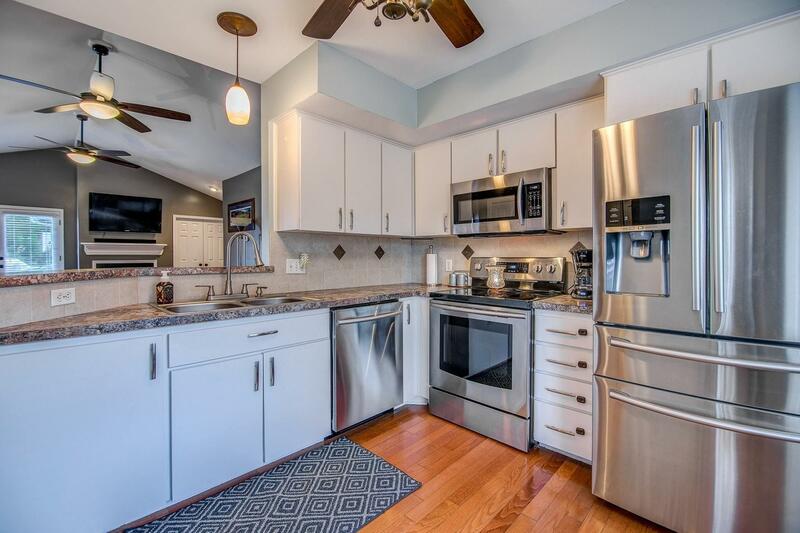 Recent renovations including new roof, new Heil heat pump, new stainless steel kitchen appliances, and more. 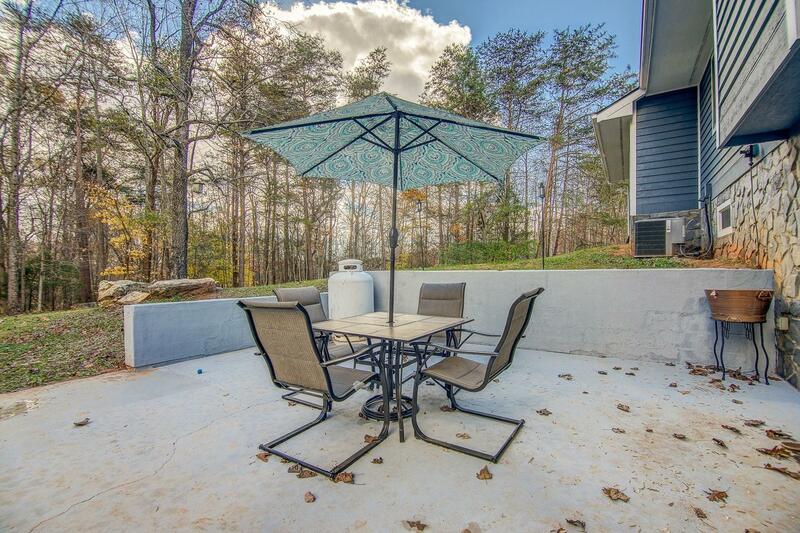 Sunsets seen on the front patio overlooking the very low maintenance landscaped yard that doesn't lack in curb appeal! 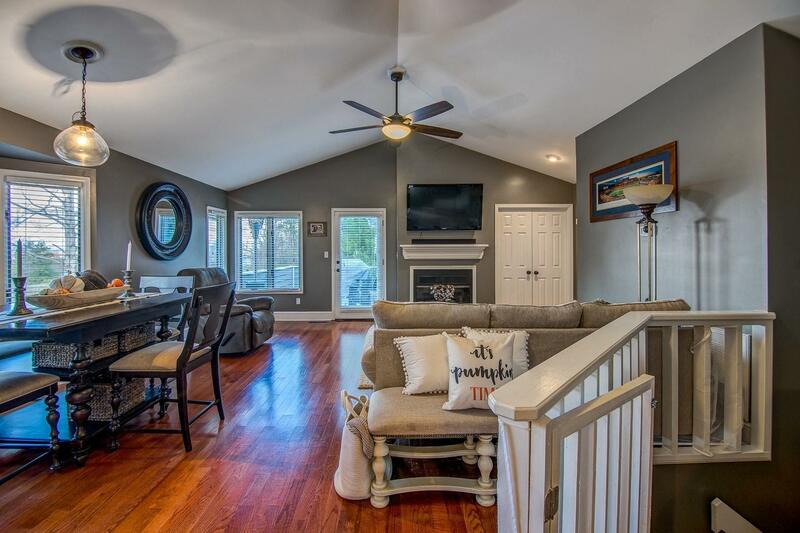 Imagine cuddling up next to the fireplace on a cold winter night with a good book or launching your boat from the dock for a great day on the lake during a warm summer day. 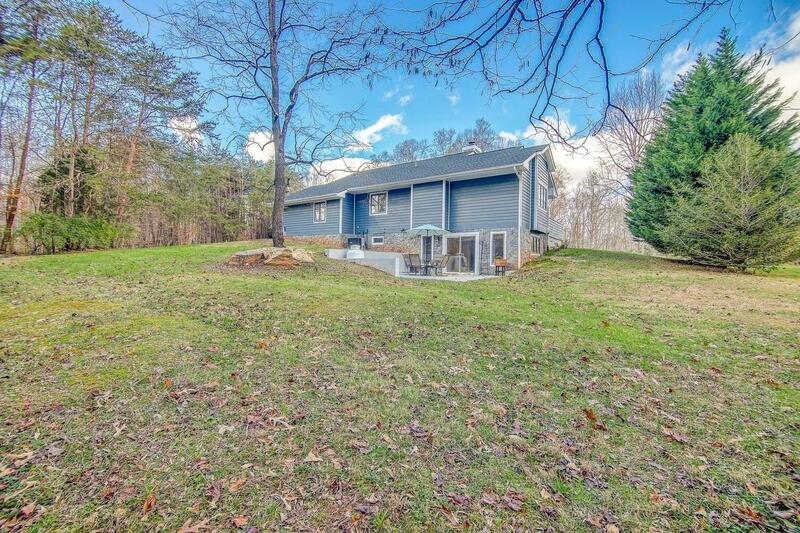 Every night you can drift off to sleep to the subtle sounds of the lake and wooded areas surrounding this beautiful home. 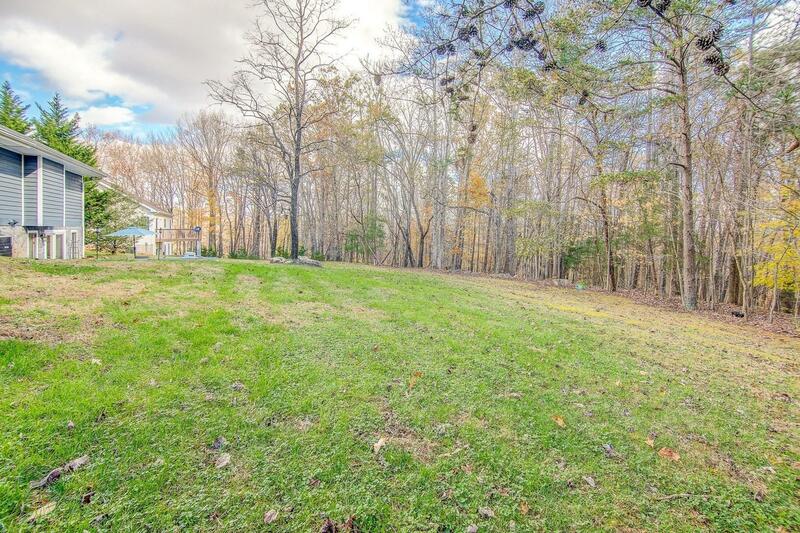 1/2 acre flat corner lot on a private state maintained road situated very convenient from Lynchburg, Roanoke, Forest, Vinton, Bedford, Rocky Mount, etc. 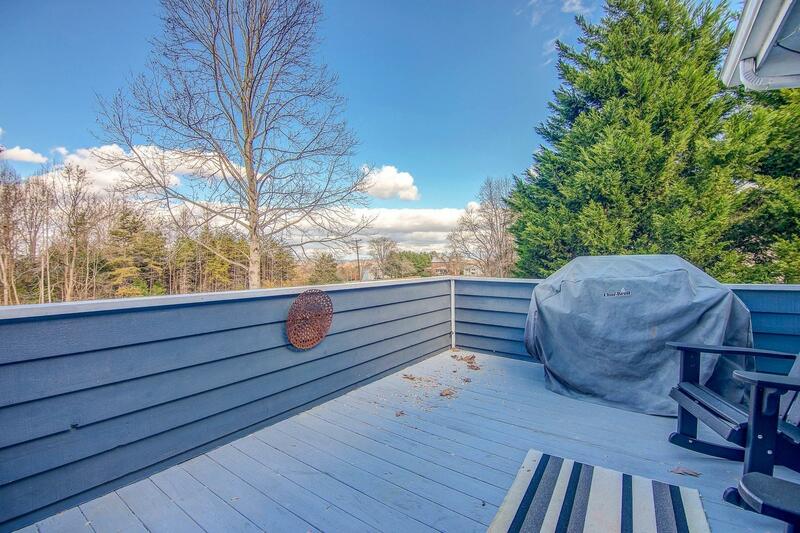 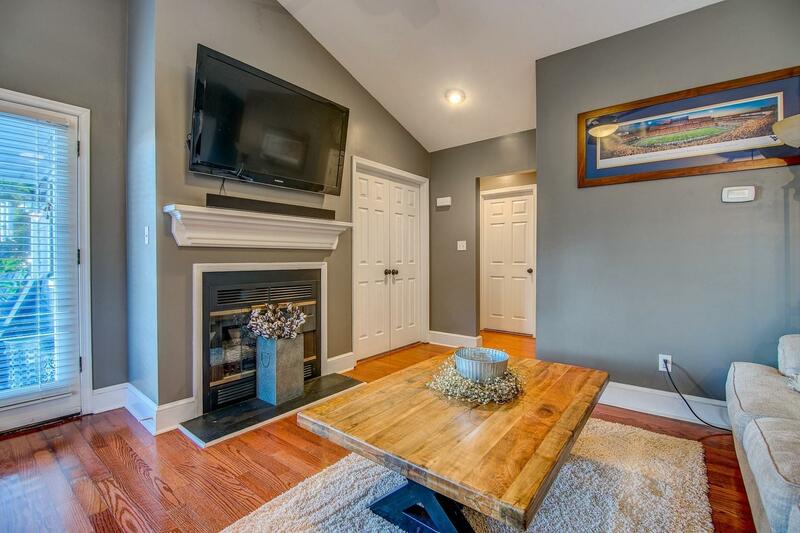 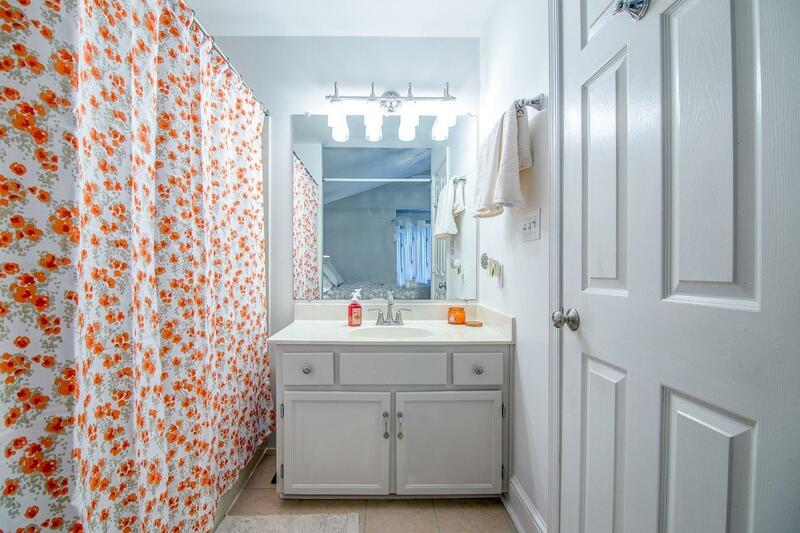 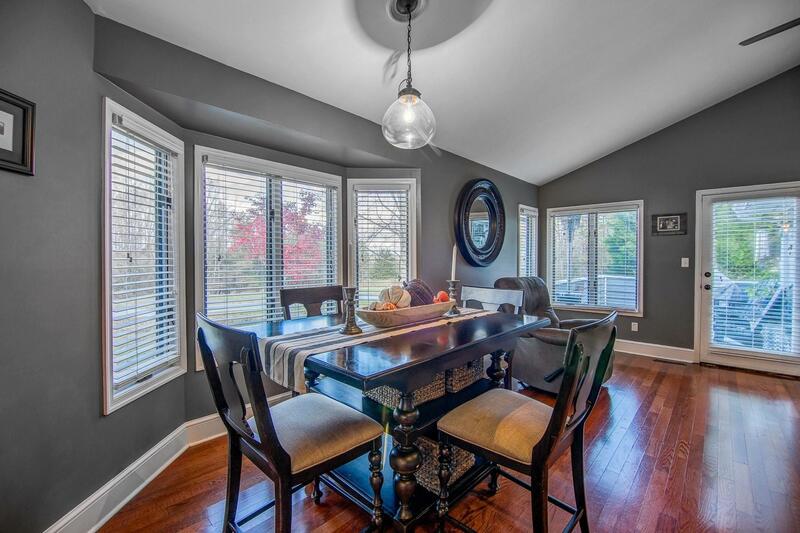 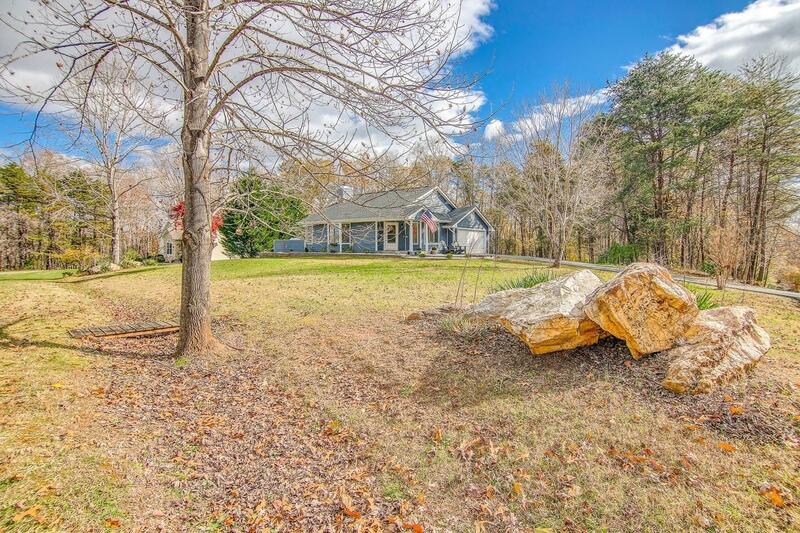 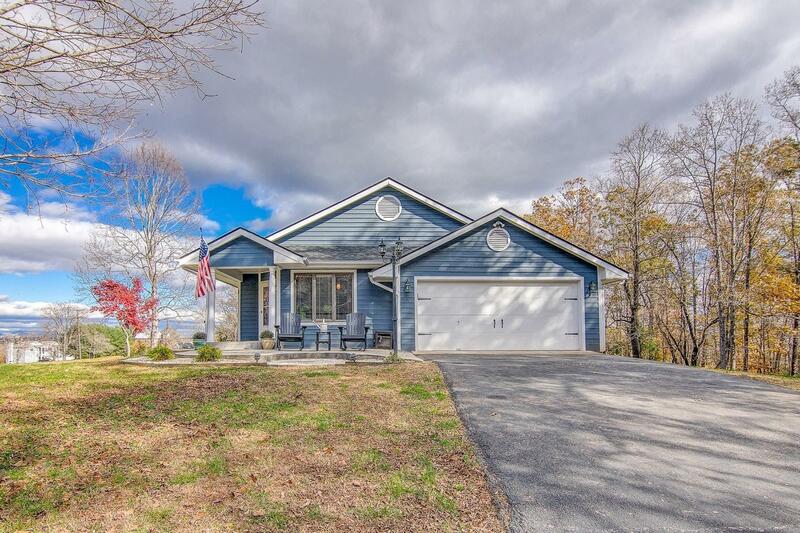 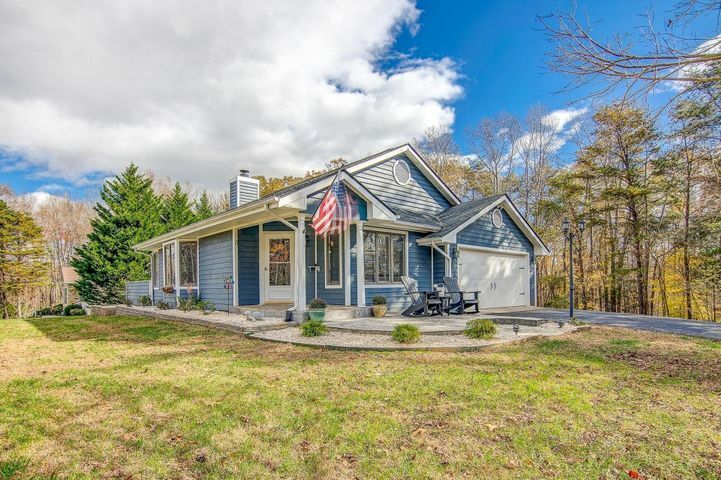 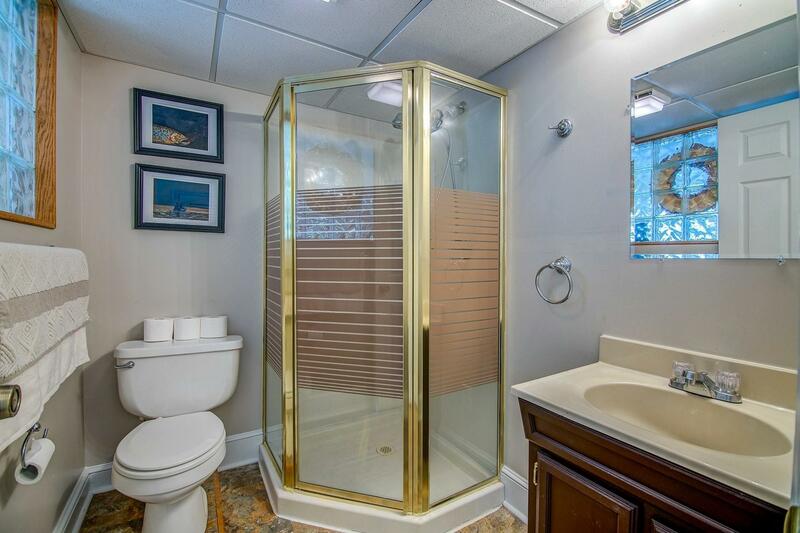 This home is very low maintenance with Franklin County's historically low property taxes, all within a very desirable community and prime location. 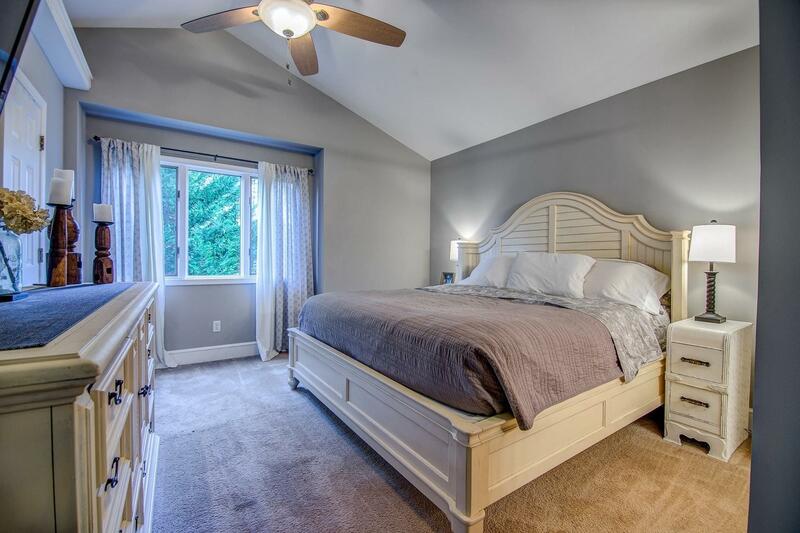 If this isn't enough to have you running to your car to see this beauty- maybe the private community pool, gym, restaurant, and access to covered boat slips and launches will have you racing for your car keys.